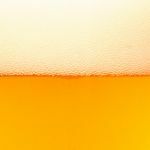 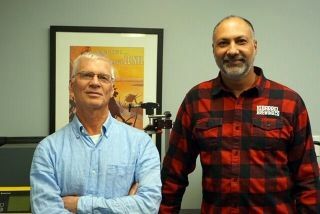 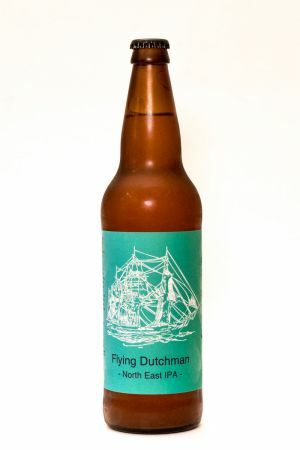 Ravens Brewing Company in Abbotsford released their Flying Dutchman North East IPA in early October. 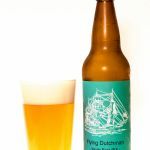 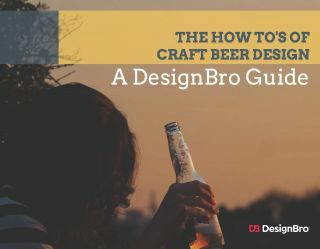 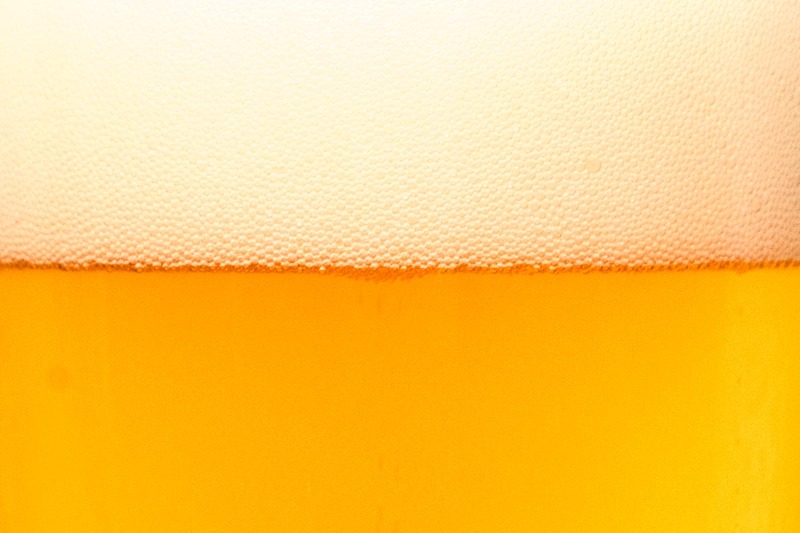 The beer pours a cloudy golden orange with three fingers of off-white head that leaves plenty of lacing behind in the glass. 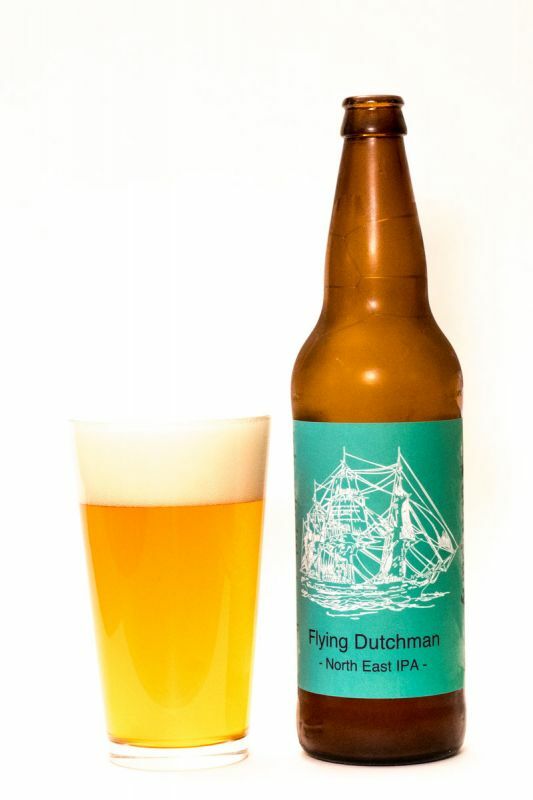 The aroma is of mango, passion fruit, tangerine, and apricot, with a subtle note of melon. 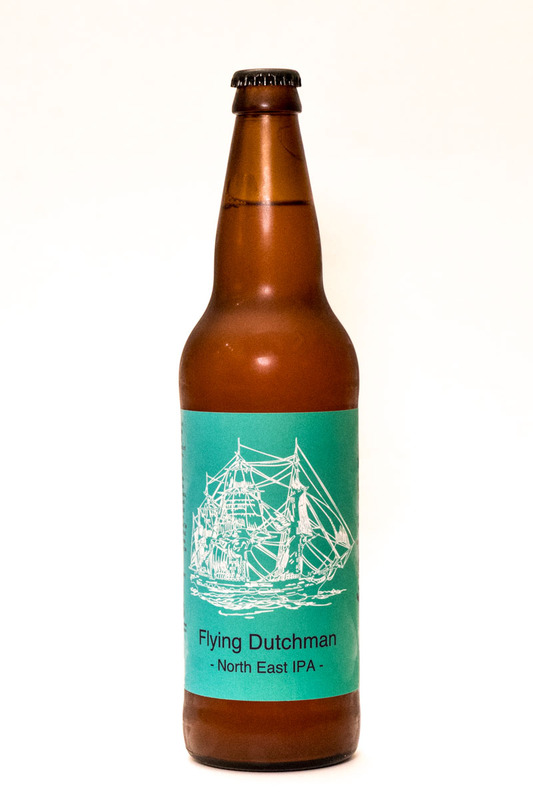 In the mouth the Flying Dutchman offers flavours of stone fruit, lychee, tropical fruit, some light caramel, with a light lemon note. 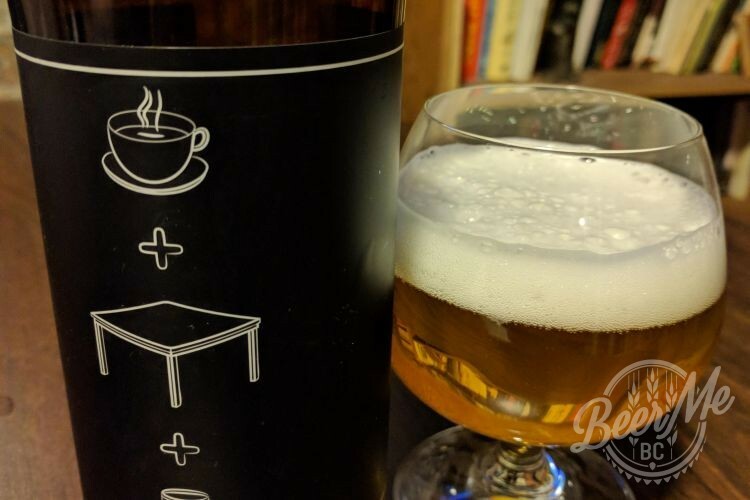 This beer has a surprisingly light mouthfeel with a lingering bitterness that is welcome, although uncharacteristic of the style.